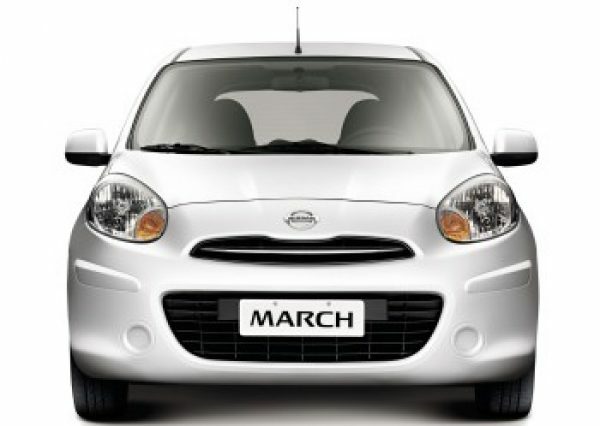 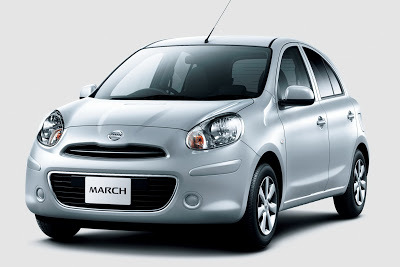 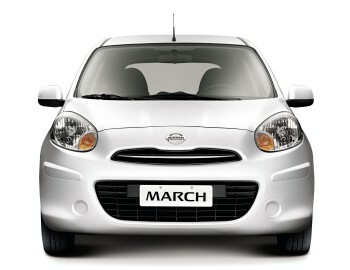 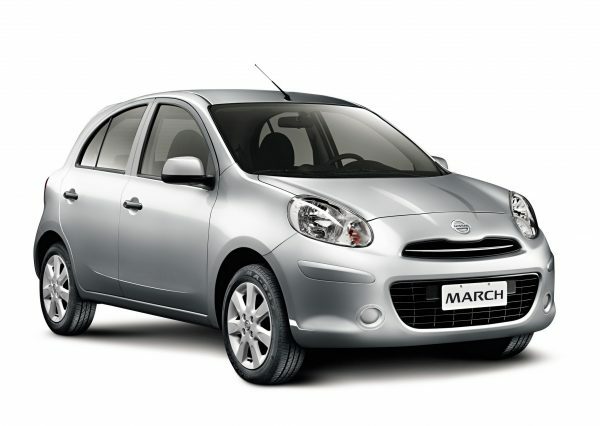 The Nissan March is stylish and fun. 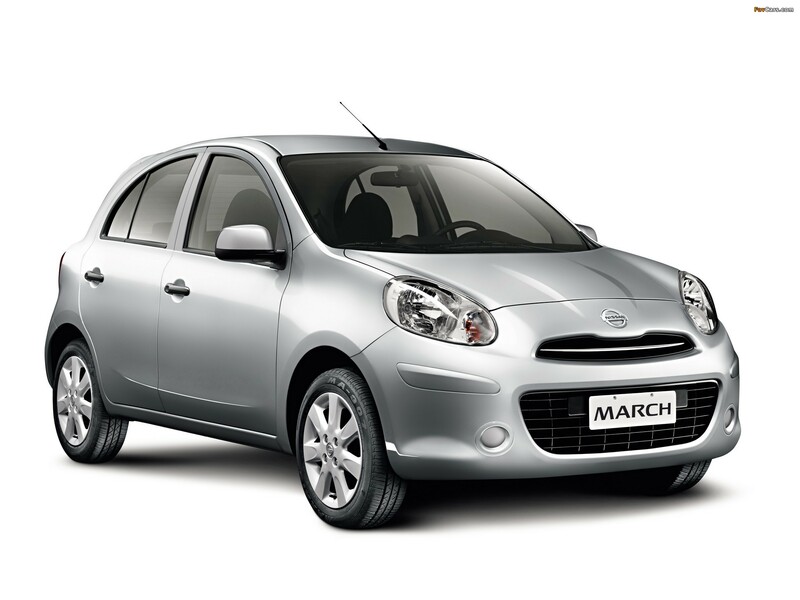 It comfortably sits 4 people and is the perfect ride in town and at motorway speeds. 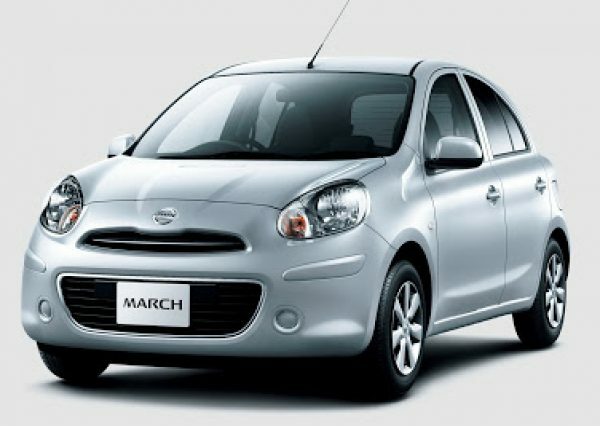 The spacious boot can also fit a couple of travelling luggage.